Very fast delivery and order was exactly how we ordered. Delicious food too! Extremely fast delivery. Delivery person brought change for the tip as I noted in instructions. The food was great and reasonably priced. Beef and broccoli, chicken fried rice, wonton soup, and spring rolls were all very good. Food was good, tasty, delivery fast and price was good. Really appreciated the choice in size between pint and quart. They were generous with the veggies in each dish and not as great as other places. Delivery arrived super quickly. Really great food once I got it, thanks for being so kind and awesome with delivery on this! Will order again! 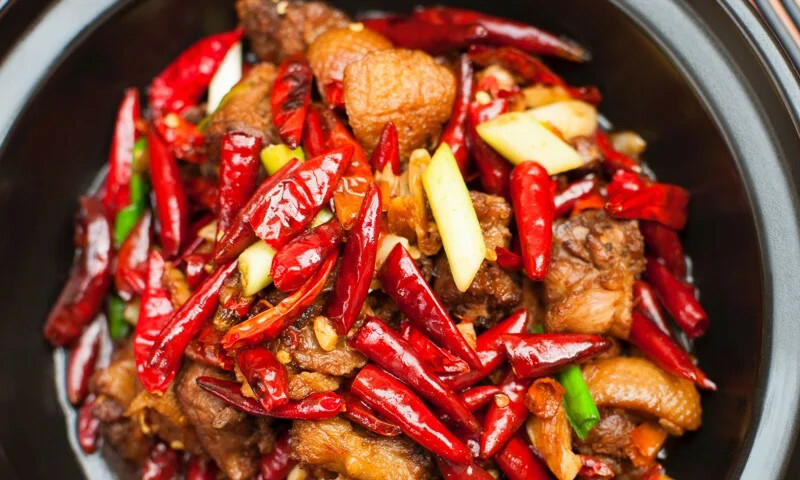 Whether you're craving a quick bite or looking to treat yourself to a delicious meal, you can now order your Lin's Garden Restaurant favorites for takeout or delivery.